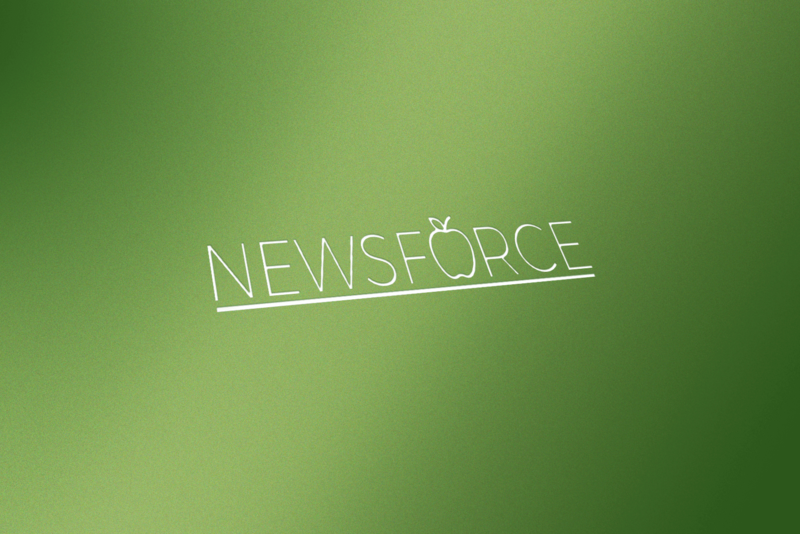 The Newsforce Shop wanted to change their local news outlet logo as it desperately needed an update. 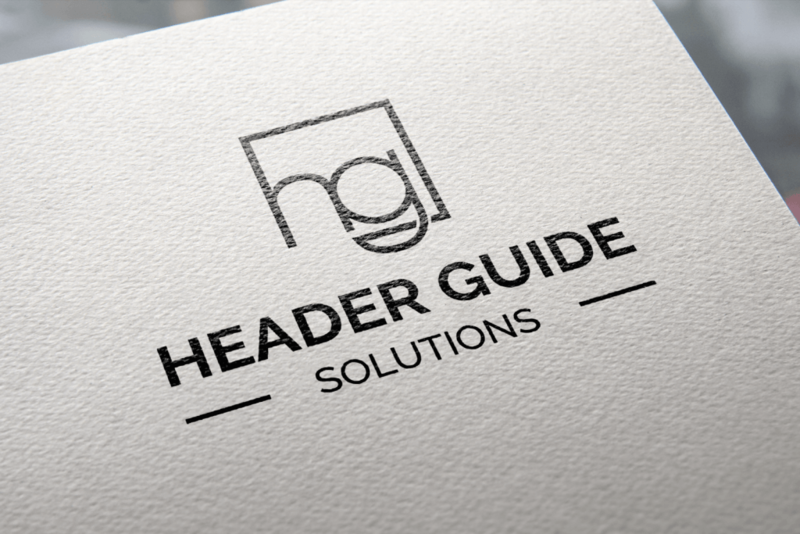 They requested a very simplistic text logo and something simple to highlight the products they sold, primarily food. Rapid Tech Solutions got to work and quickly managed to create something both simplistic and food related. 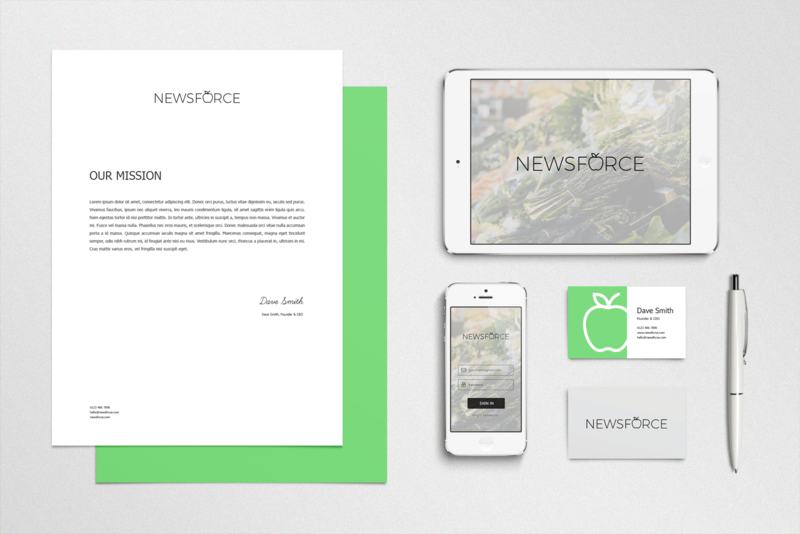 The text ‘Newsforce’ was created using a sharp font with the ‘o’ in force replaced with an apple. 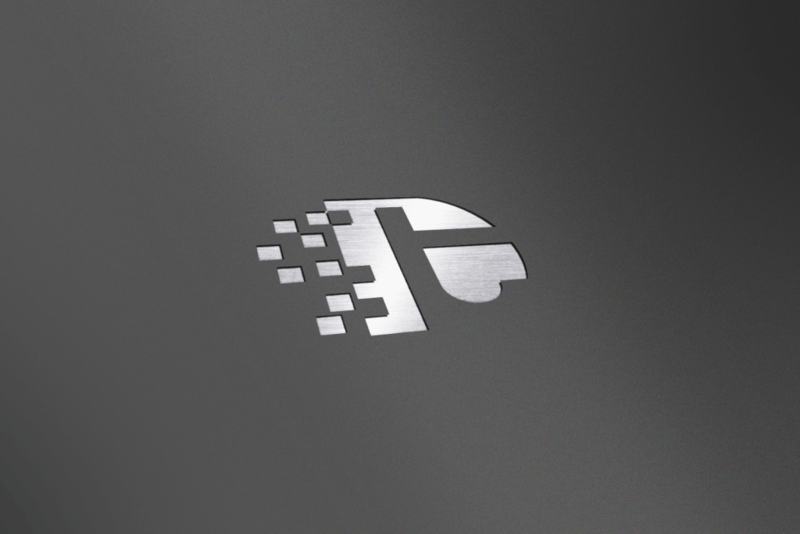 This striking logo was exactly what they needed.